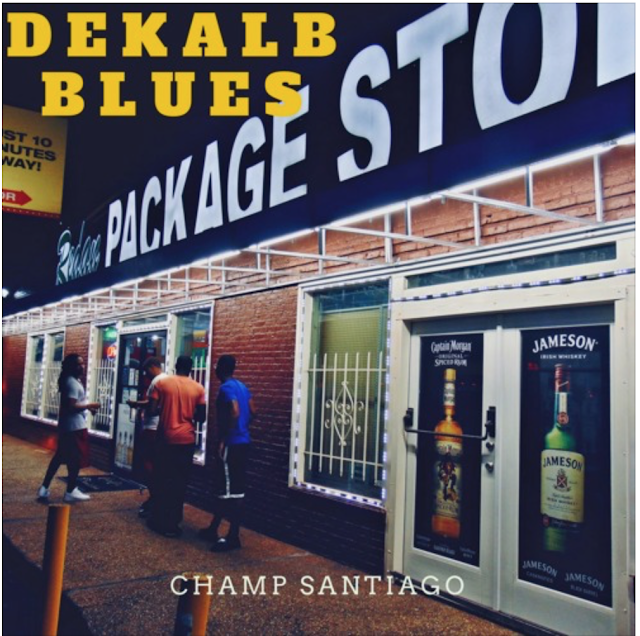 East Atlanta's @ChampSantiago Drops off New record titled "Dekalb Blues"
East Atlanta's own Champ Santiago drops off a new record titled "Dekalb Blues". Champ impresses us with his lyricism and ease of delivery. Check it out above and see what we're talking about.